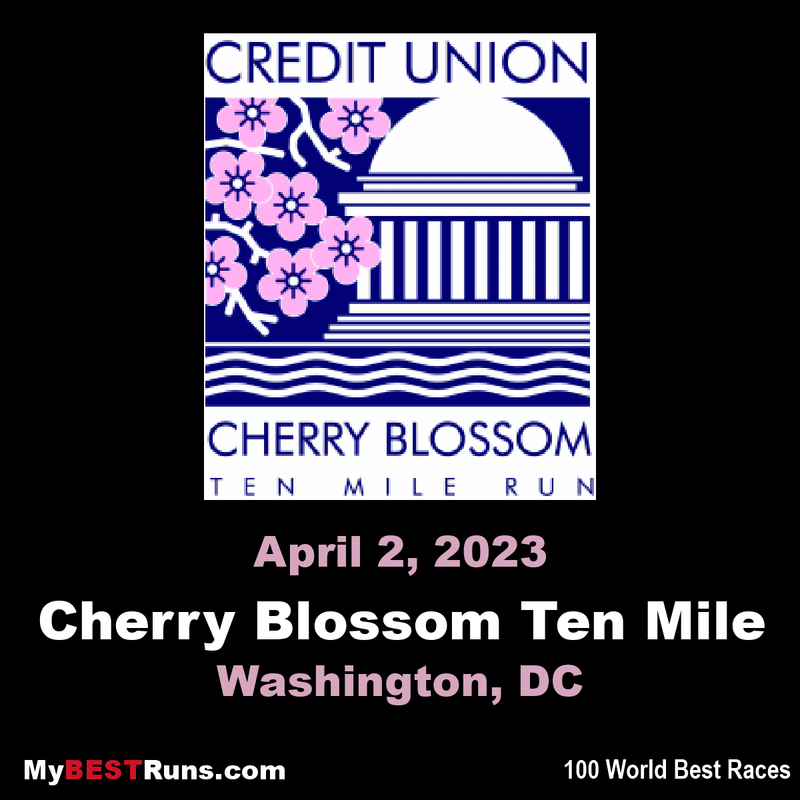 Kenya’s Rosemary Wanjiru won the Credit Union Cherry Blossom Ten Mile Run on Sunday with 50:42, breaking the long-standing course record set 21 years ago by Colleen De Reuck. Her winning time is also the best mark ever achieved on a record-eligible course in a women-only race. Wanjiru, the 2015 African Games 5000m silver medallist, sped through the first five kilometres in 15:50 and 10 kilometres in 31:12 and had Ethiopia’s 2011 world U18 3000m champion Gotytom Gebreslase on her shoulder. 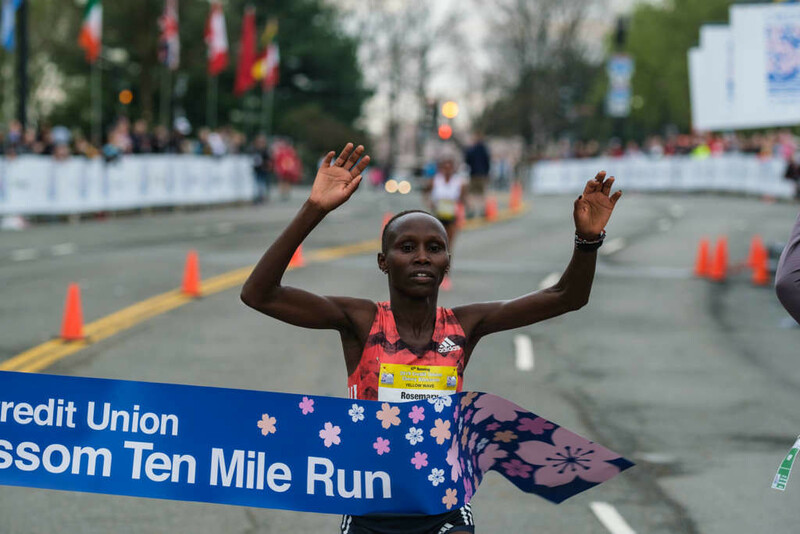 The pair were still side by side at 15 kilometres, reached in 47:13, but Wanjiru managed to edge ahead in the closing stages to win in 50:42. Gebreslase finished second in 50:47, just one second shy of the Ethiopian record. Kenya’s Margaret Muriuki was third in 51:38. Bates, a Boise State alumna who lives in Western Idaho, has not had it easy during the last few cold weeks, but race temperatures in the 50s helped loosen things up. She also got a boost from her sister and her sister’s fiance, who cheered in the latter stages of the race, and from her relatively newfound fame, after running the U.S. marathon championships in December and signing a professional contract with Asics. “I don’t think people realize what it means to hear your name out there,” she said.